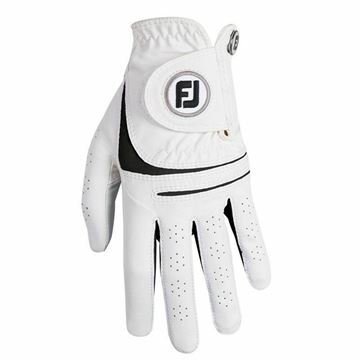 Setting a new standard for innovation, excellence and outstanding fit and feel performance for the serious player. 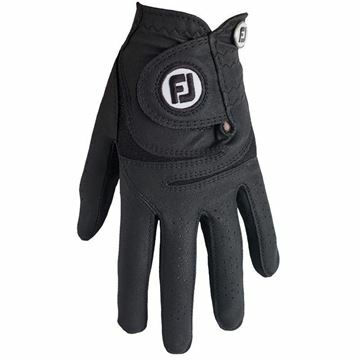 Premium cabretta leather throughout the entire glove provides a soft smooth fell and perspiration resistance. 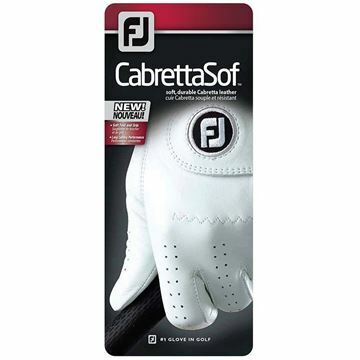 Premium cabretta leather throughout the entire glove provides a soft smooth feel and perspiration resistance. 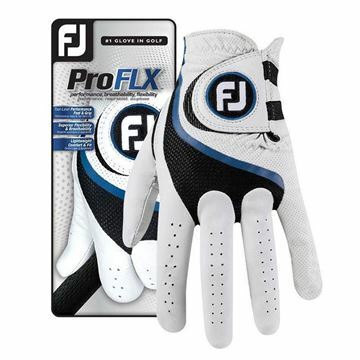 The #1 selling glove in the world combines revolutionary performance and maximum durability with a consistent, soft feel. 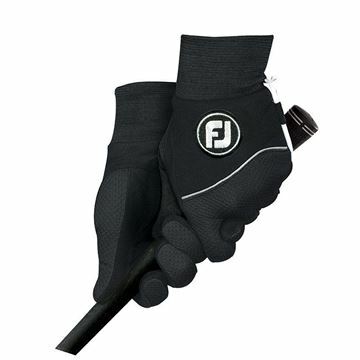 The perfect first fit. 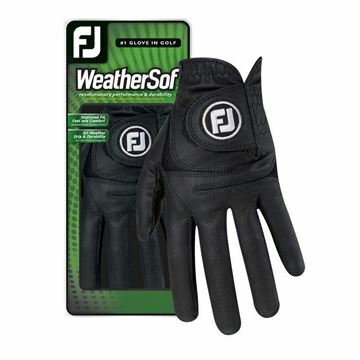 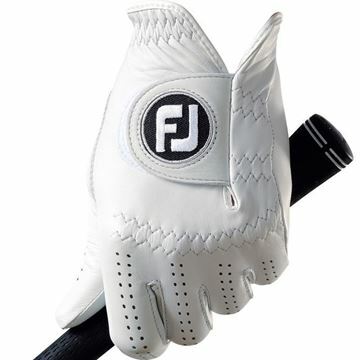 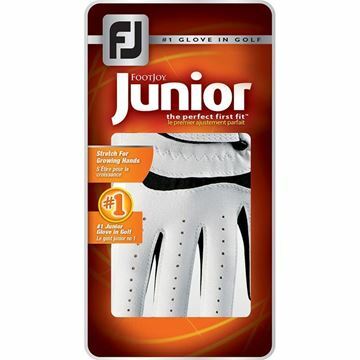 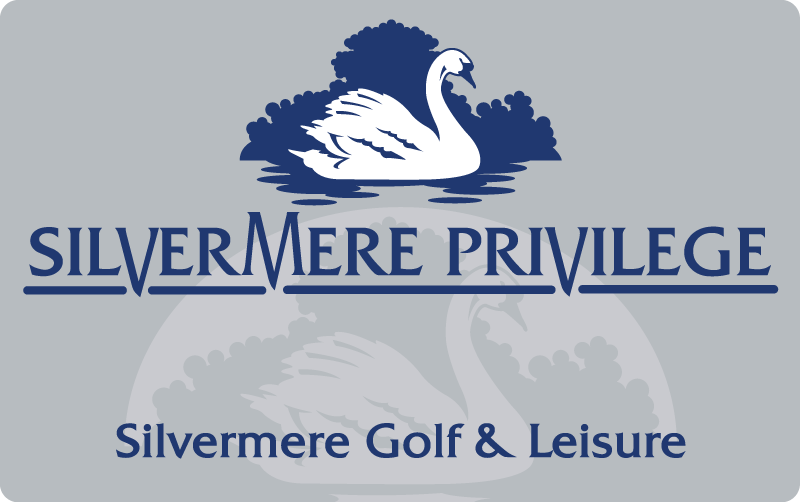 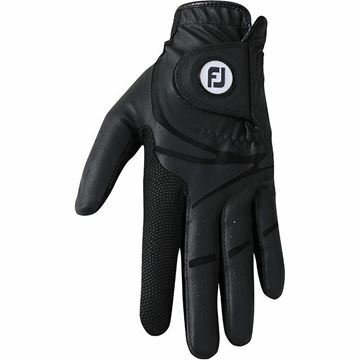 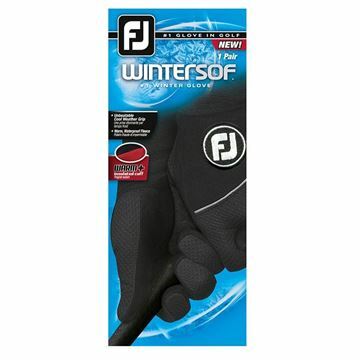 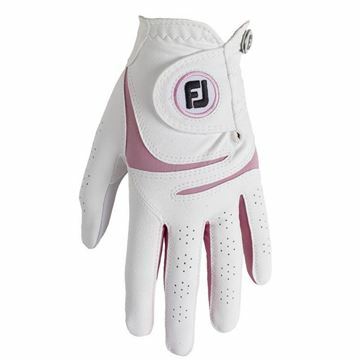 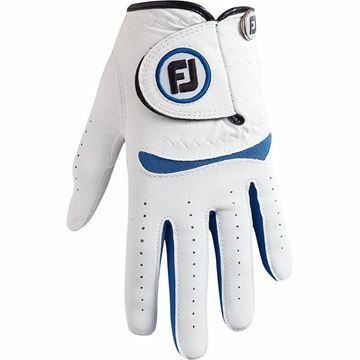 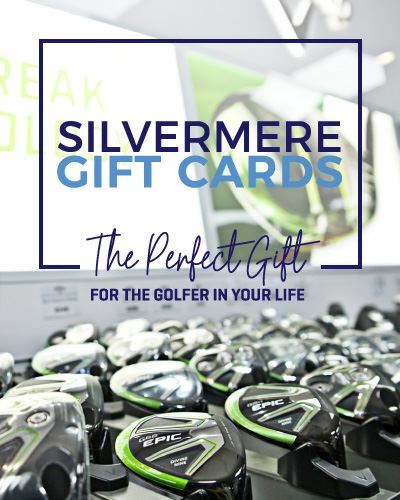 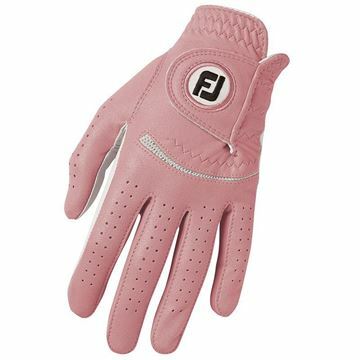 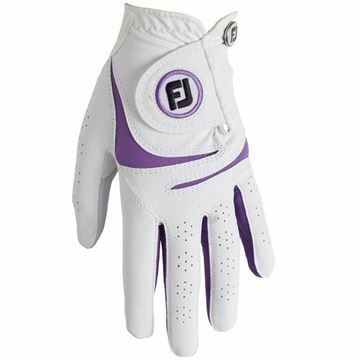 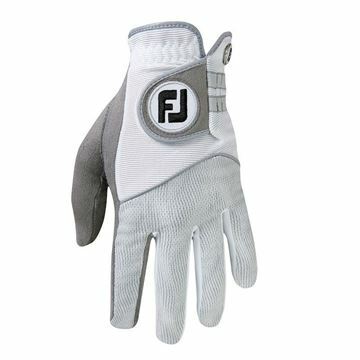 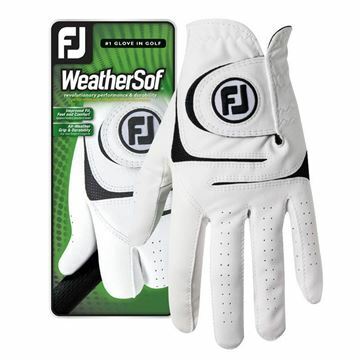 A glove made specifically for the young aspiring golfer and their growing hands.